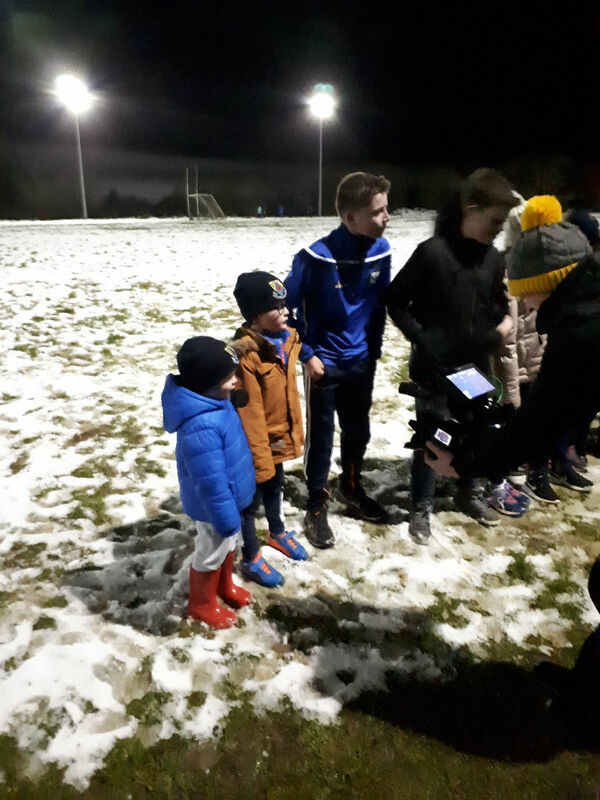 The RTE cameras visited Boyle Park on Monday evening last 12/2/18, during our Couch to 5K, session with Jimmy. 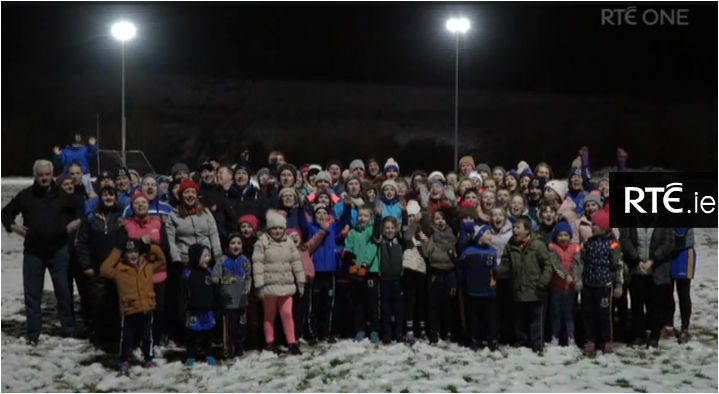 Over 100 people braved the harsh weather and came out to join GAA President Aogan Ó Fearghaill as Droim Dhúin Éire Óg continued to light up Boyle Park and help get Ireland walking. 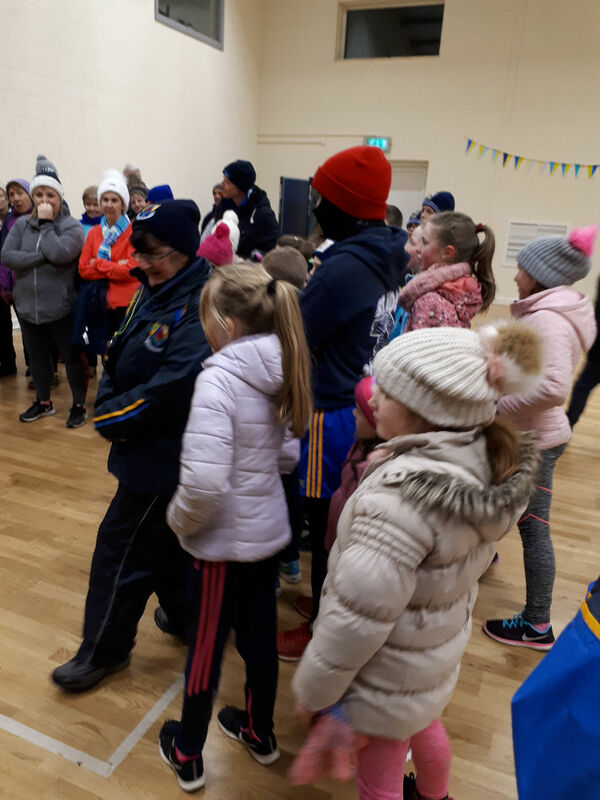 The adults walked, jogged, ran, while the children enjoyed a snowball fight. 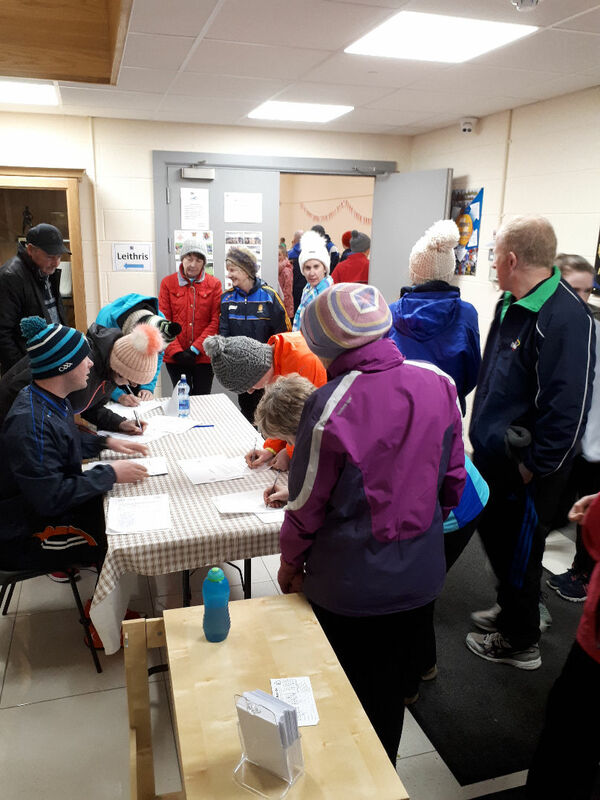 The evening concluded with a lovely cup of tea, in the Sportshall. 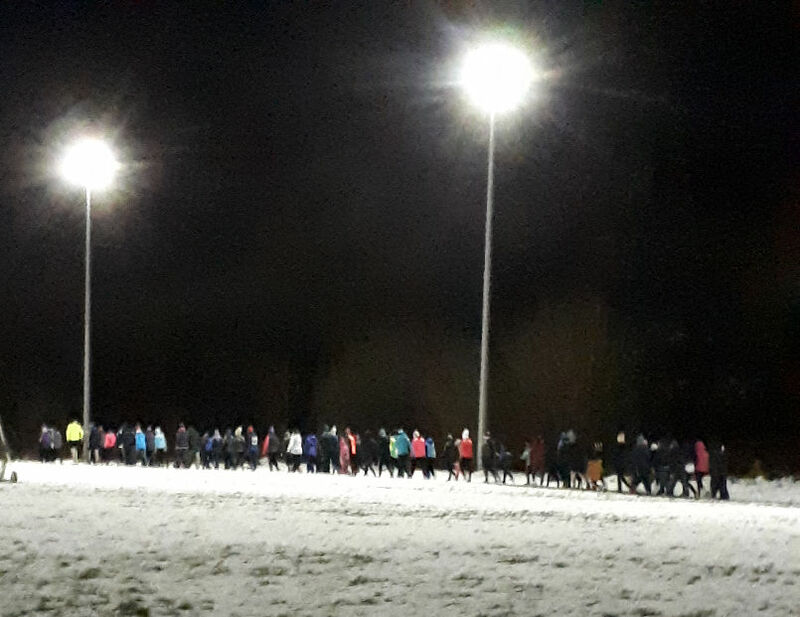 On Wednesday night on RTE, the group can be seen walking and holding their hands up, shouting out, Up Drumgoon. 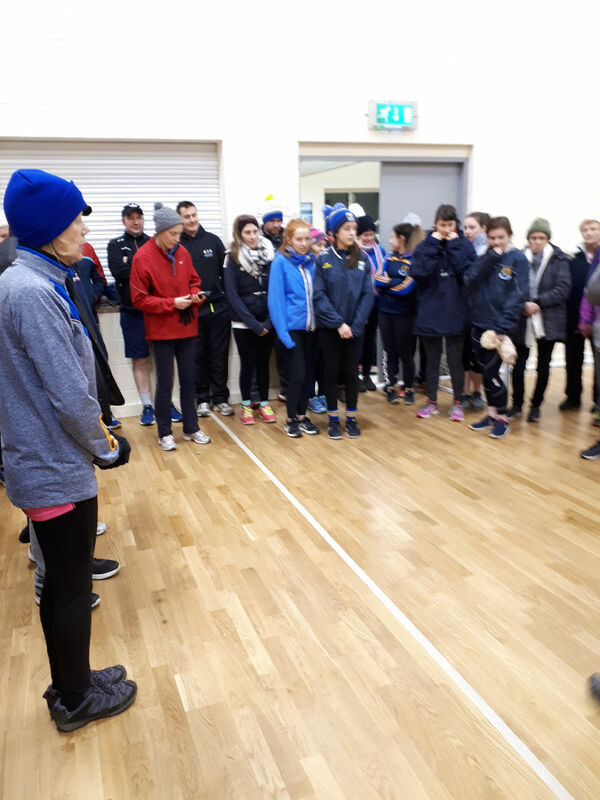 Thanks to all the hard work during the day from Roseanna, Margaret, Patricia, Damien, Aogan Og, Eugene, who helped prepare the walkway, and especially to Jimmy O’ Reilly, who leads the walkers every Monday and Thursday, come hail, rain, or shine.